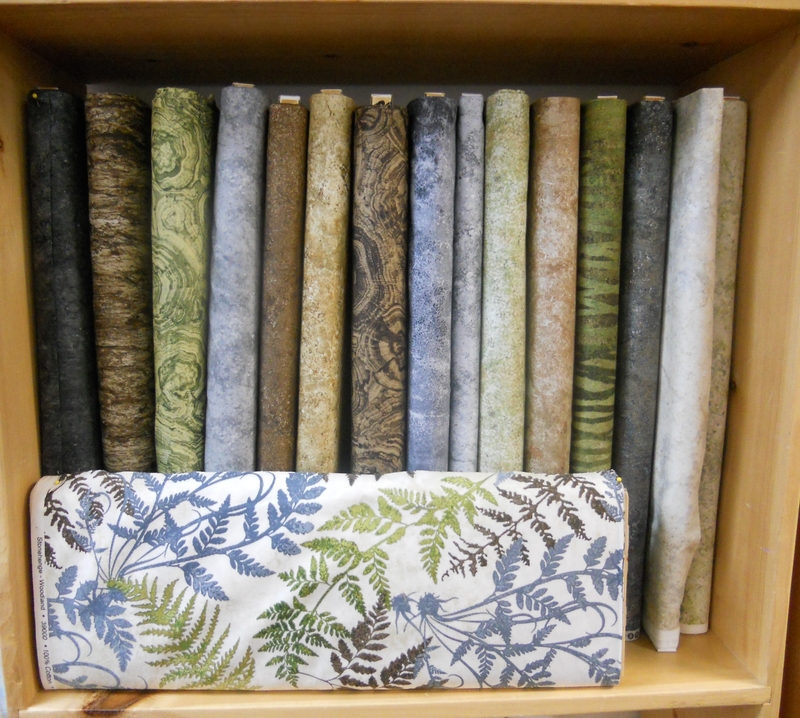 I will be teaching a class at Pine Tree Quilt Shop in Salem, NH. The pattern was a mystery created by Debbie Caffrey. The pattern name is Good Night, Sweetheart. It is now available as a non-mystery pattern. You can make it in two sizes. I chose to make it in the larger size. The finished size the is 81″ x 96″. I did multiple borders. The pattern instructions were for a single large border, so my quilt measures differently. The pattern requires 4 fabrics, Light, Medium, Medium Dark and Dark. I found a blue and yellow plaid in my stash to base my color choices off of. The block looks more difficult than it actually is. There are no fancy cutting. It’s all squares rectangles and a few triangles. 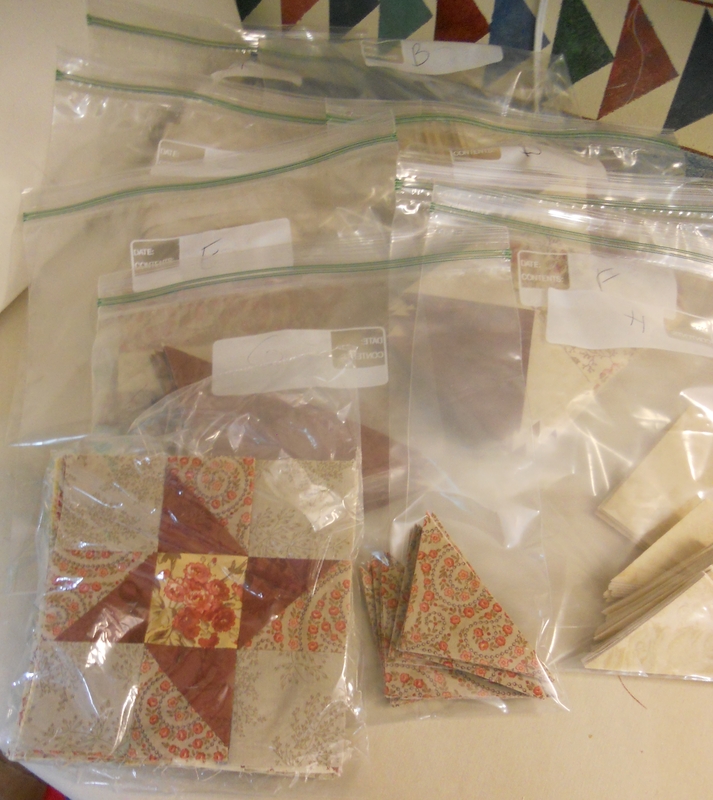 You can even make a mini quilt from scraps you cut in the process of making the block. I love mini quilts. Especially ones made in the process of making another quilt. If you are interested in the class. 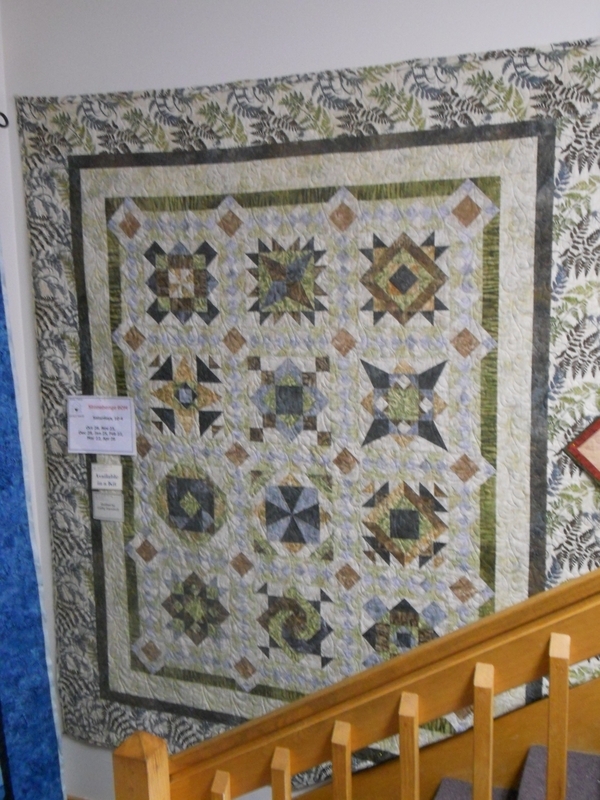 Go to Pine Tree Quilt Shop for more details. I am currently quilting the top. The design is inspired by an on-line class I took by Lisa Calle. I hope to get it done in the next day or two. As long as we don’t loose power from the snow storm. You don’t need to quilt yours so elaborately. I just wanted to practice some of what I learned in the on-line class. I hope to see you in the class. It’s a fun quilt. I’ll give you some tips regarding the piecing process and border choices. Did you notice I cut the plaid on the diagonal for the first border? What do you think? Do you like the plaid? Here is a little teaser for the Border Creek Station Mystery Club starting this Sunday at Pine Tree Quilt Shop in Salem, NH. I started with this stack of fabric and two charm packs. I was so excited, I opened one of the packs before I took the picture. The pattern designer keeps you very organized. You start with 10 large zipper bags. At the end of each step, you have a list of what you should have in each bag. To the right is a picture of my baggies about halfway through. Here is the worst of all teases. 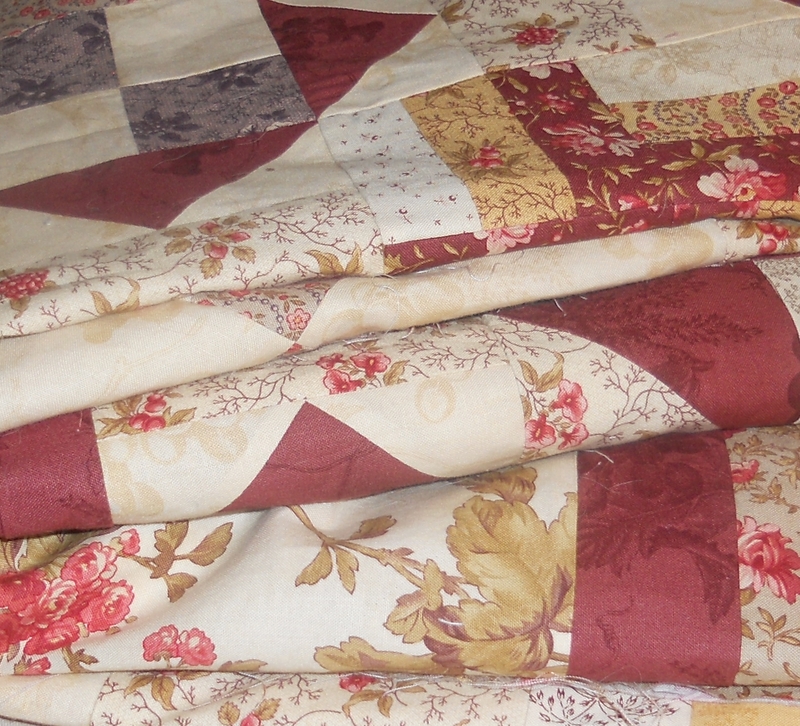 This is a cropped picture of my completed quilt top folded up. I know, it’s mean. But it is supposed to be a mystery. There is still room/time to sign up. So call Pine Tree right now. 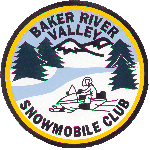 Border Creek Station has a new Mystery Club. It came out late 2013. I will be leading the classes for the club at Pine Tree Quilt Shop in Salem, NH. 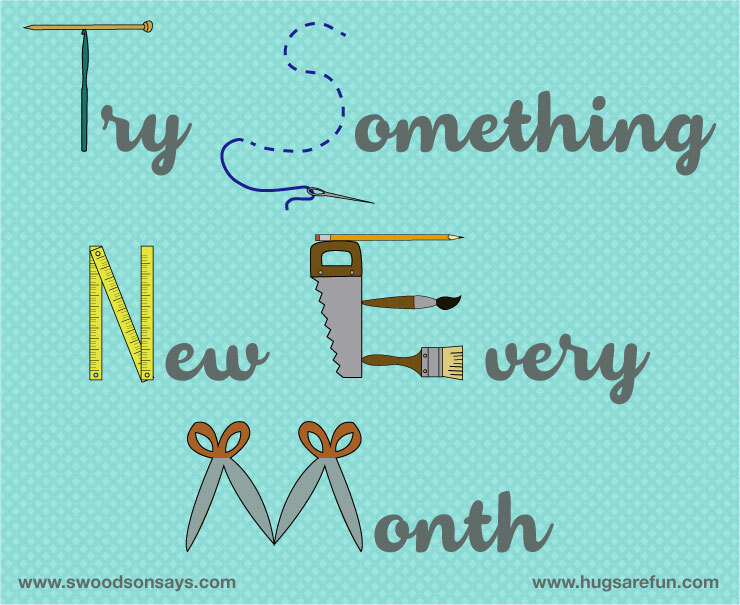 You can find more information on their Block of the Month page. 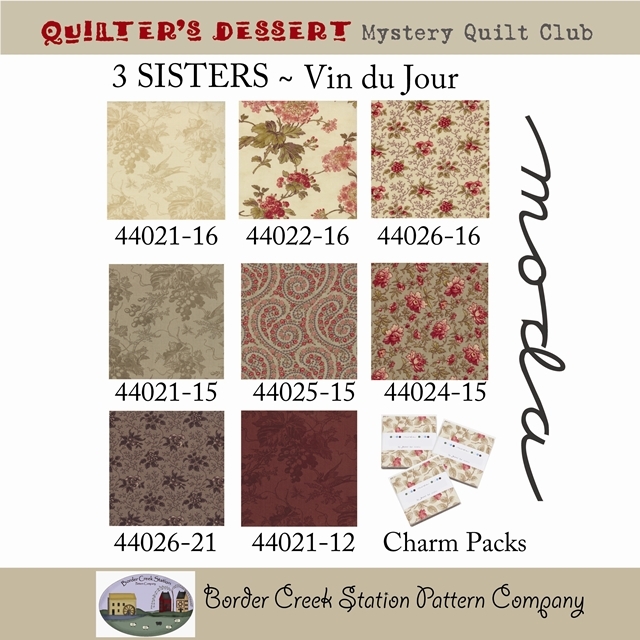 The fabrics are from the Moda Collection by 3 Sisters called Vin du Jour. It has a subtle wine based theme. The collection is beautiful. I loved the swirled flowers. We will be using yardage from the swatches shown below, plus two charm packs. The charm packs give you the ability to use all the fabrics in the collection without purchasing the entire collection. 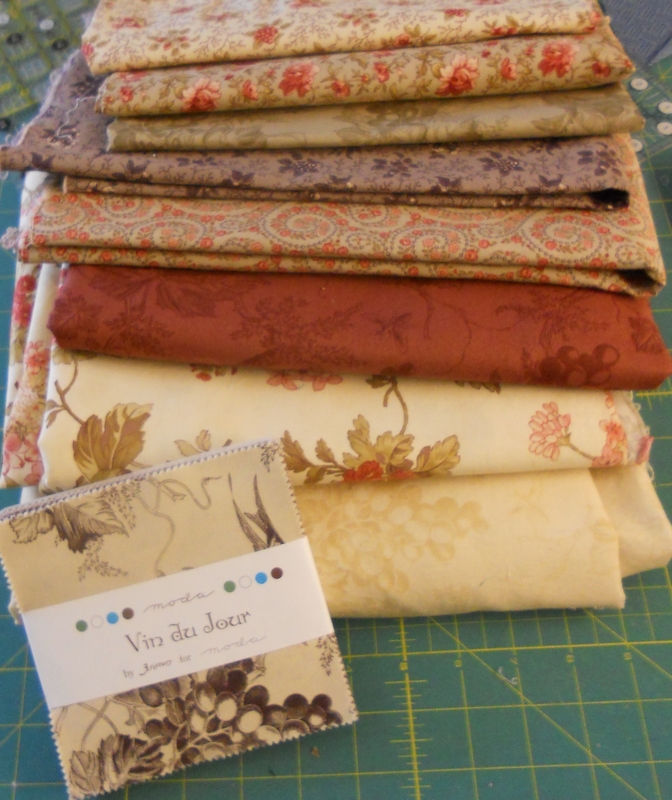 The collection includes a few toile fabrics, if you are a toile lover. We will be making a queen size quilt with the finished size of 100″ square. The pattern is broken down into 8 steps. I found the pattern to be well written. It also has great diagrams if you are more of a visual person, like I am. BCS rates this pattern for experience beginners and up. I found this to be true. The pattern is easy enough for someone who is new to quilting and wants to start stretching their quilting skills. I also found it to be interesting enough to excite the more experienced quilter. There are sections in the pattern where you are given a choice as to which charm square you are going to use in some of the blocks. I found this to be toughest part. They are all so beautiful it was hard to decide what I wanted to use where. I’m excited to start the class. I enjoyed making the quilt as I’m sure you will to. 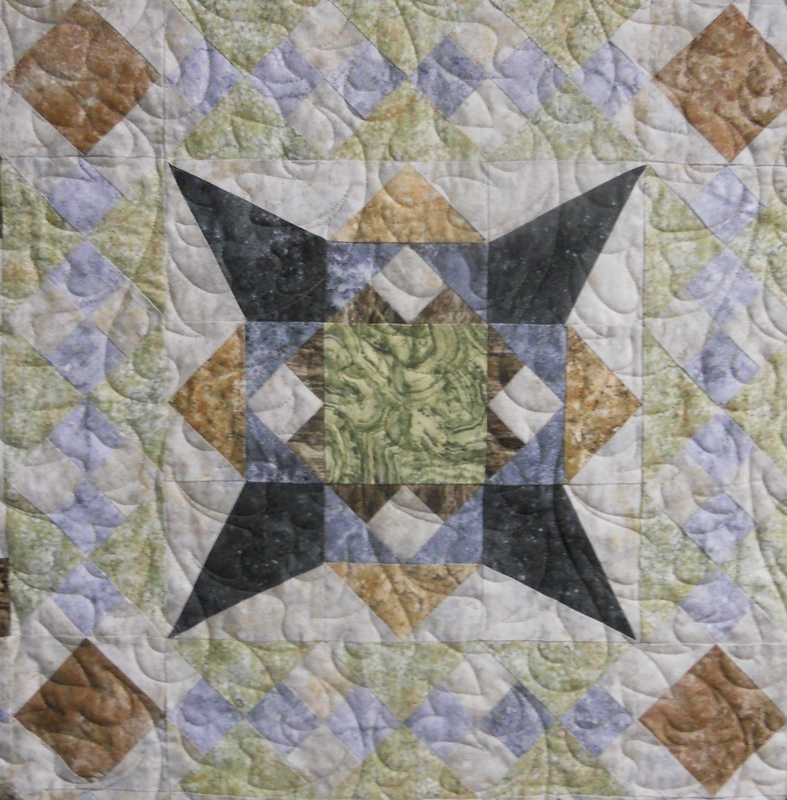 I will be teaching a Block of the Month at Pine Tree Quilt Shop in Salem, NH. The BOM is using the Stonehenge collection. This BOM was designed by Marti Michell using her template sets B & template set D. At first I was hesitant to attempt this quilt. I have never used templates. I started quilting after the introduction of the rotary cutter. I like the speed of using the rotary cutter and felt using templates was a step back. Boy was I wrong. 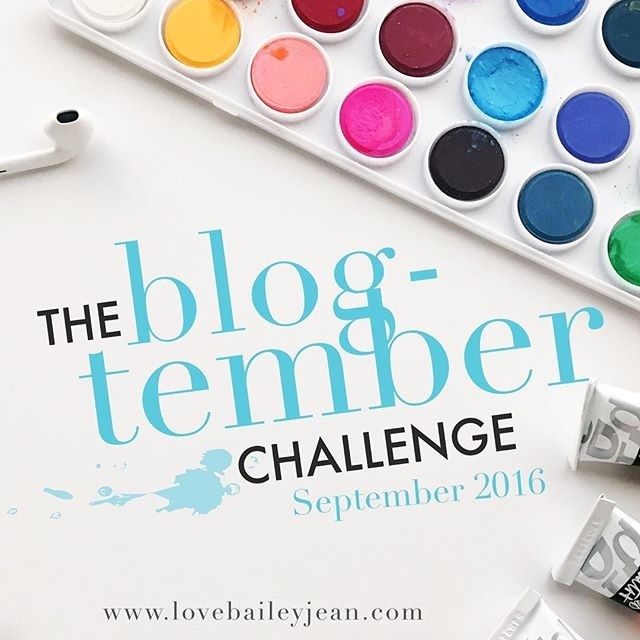 Marti has a video on her website showing you how to use her templates. After viewing the video, using the templates seemed lest daunting. The template have you cut off the corners so lining up the pieces is much easier. This makes for more accurate piecing and less bulk in your seems. Some of the blocks I would not want to attempt without the templates. Cutting the dark grey kite shapes, then setting them in the block is easy using the template. The template sets come with instructions and additional block ideas. You can use the templates to make many more quilts. Contact the shop for more information and to sign up for the class.